For very a long time Arri has been the only digital camera on the market (sorry, Red) that has truly rivaled film. With it’s implementation of digital sensor, which includes a neat trick with how it reads data off the sensor twice, it managed to deliver the roughly 14 stops of dynamic range that film is capable of. 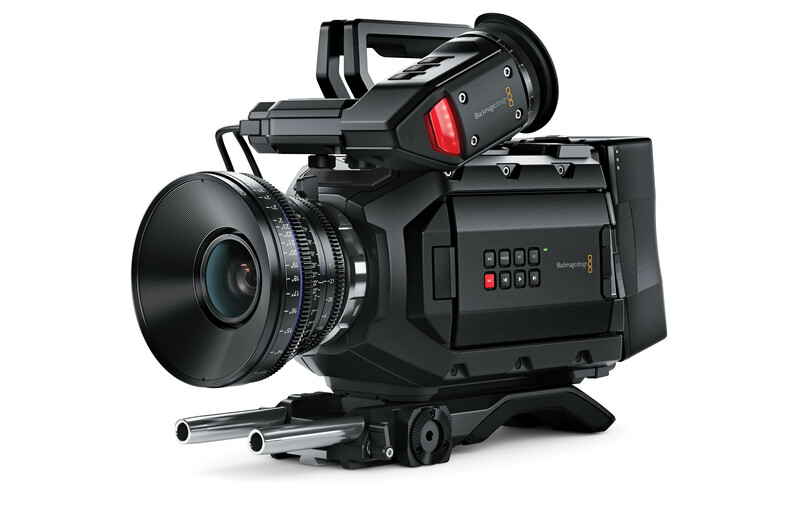 As a result, it’s become the go-to camera of big-budget filmmakers. The only problem, for the rest of us, at least: an Arri Alexa costs about £55,000. Not to mention, it was too big and cumbersome for most documentary productions. But if the news from NAB is to be believed, 2015 is the year where everything changes. When Canon announced the C300 mkii would ship with 15 stops of dynamic range compared to the URSA 12 stop, it marked the first time when, for about £10,000, you could own a digital camera that has MORE dynamic range than film. 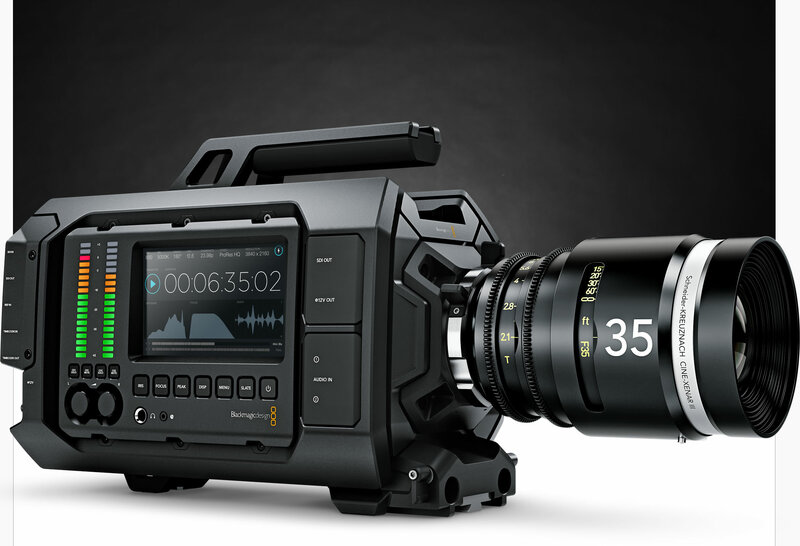 And a couple days later, Black Magic blows the roof off with their Ursa Mini announcement. For £4,000 for the basic setup, you can now get a fully kitted out, ergonomically correct camera that shoots 15 stops of dynamic range. It weighs 5 pounds. and shoot 4.6K. We have opted for the shoulder mount kit, V lock battery setup for extended shooting and the fantastic new OLED viewfinder which works on both URSA camera models. This is the real end of film. Precious now has a 2 camera solution to all you filming needs.